Yes, it’s gluten-free, sugar-free, and low carb, but don’t be fooled. 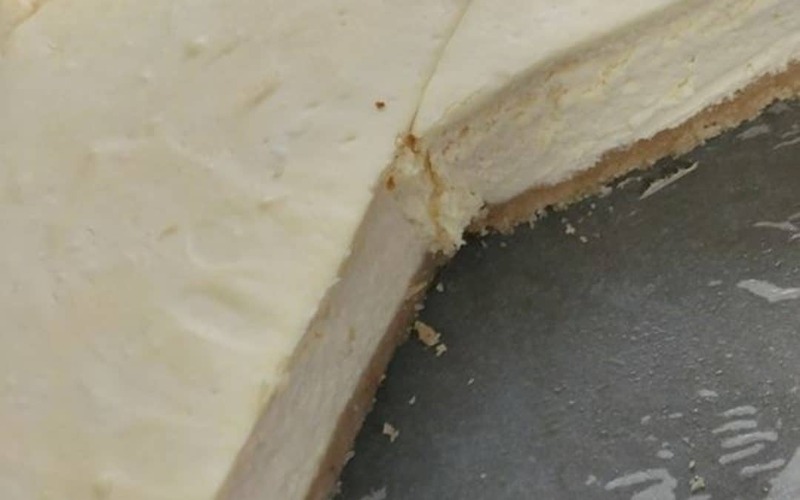 This is the best cheesecake I have ever made, and it was incredibly easy. 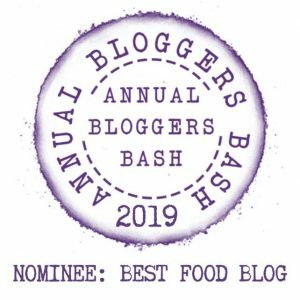 My husband asked if I could make it again – and we haven’t even eaten half way through the first one yet! Combine and press into the bottom on a 9-inch springform pan (lined with parchment and oiled). Bake at 350°F for 10-12 minutes. Don’t overbake – just lightly golden. Set aside at least 15 minutes to fully cool. Beat the cream cheese and sugar together on low speed until fluffy. Beat in the eggs one at a time, then finally the lemon and vanilla. Keep using low speed only to beat – this avoids extra air that causes cracks when baking. Pour the filling over the crust and flatten the top. Bake at 350°F for 45-55 mins. The center should still jiggle a little. I baked mine with a pan of water in the oven because I was afraid that it would crack, but it came out beautifully smooth. Cool in the pan on the counter to room temperature. Then in the fridge to fully set, at least 4 hours. Ours slices clean and tastes heavenly! I’m sure it’d be great with berries, but I can’t stop eating it just the way it is. I am copying this! I am on a low-carb diet and this recipe makes my mouth water!!!! I was hoping to Pin this one, Esme, but I don’t see a Pinterest button. Then, tried to add it to my “Favorite Recipes” board, but alas. Will you be adding Pinterest? Sorry. Now I found it. Way past my bedtime. 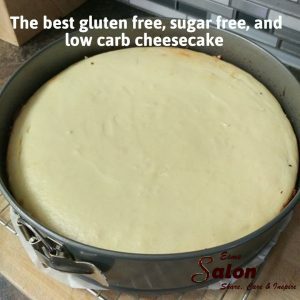 oooo yes please… I love a great gluten free cheesecake.